Jack and the pack head back to Chulak with Bra’tac to save Rya’c and face an attack from Fro’tak. This week, the SGC gets compromised again, O’Neill seems to have a propensity for being taken over by blue entities, and we sadly come to the end of the 31 Days of Stargate. This week, we revisit Cimmeria with SG-1, debate Norse Numerology, and Stuart is the one who brings up Star Trek for a change. 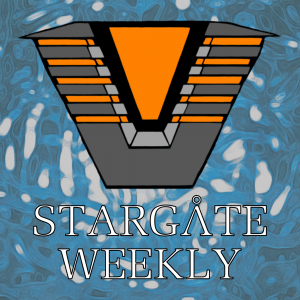 If you’ve been in Stargate Weekly withdrawal, we have what you “Need” this week!